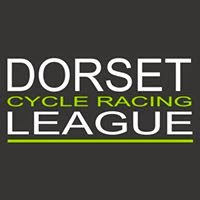 Local Riders,Local Races: Stainton -Elllis Back on Turbo after Perfs Chute'! Stainton -Elllis Back on Turbo after Perfs Chute'! 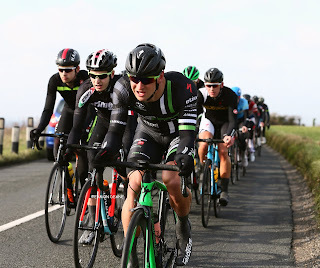 George Stainton-Ellis is already back on the turbo trainer after breaking his shoulder blade in the Perfs Pedal on Sunday writes Rob Atkins………. 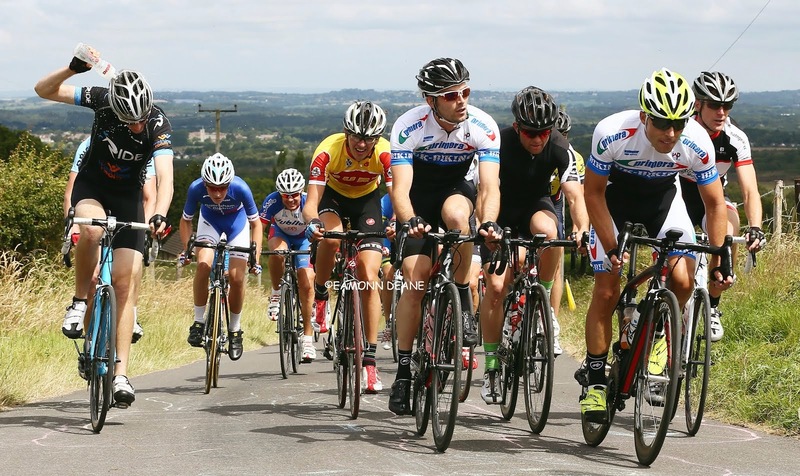 The 21-year-old, from Waterlooville in Hampshire was brought down on the descent to Southwick as the riders completed the second of five laps around Portsdown Hill. He was travelling at close to 40mph when the crash happened and hit the deck on the opposite side of the road. Paramedics diagnosed a dislocated shoulder at the scene before X-rays at Queen Alexandra Hospital later revealed fractures on the socket and his right shoulder blade. His arm is now in a sling but that hasn’t stopped the Pedal Heaven Excel Academy rider returning to training. Stainton-Ellis said: ‘I’m back on the turbo with my arm pulled in. It’s okay. ‘The soft tissue is obviously a bit tender where I have impacted on it and that has swollen up but it is not too bad. 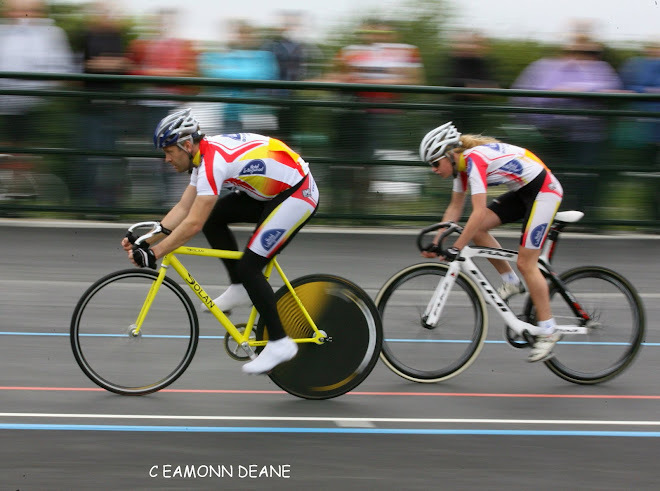 ‘I did a gentle spin on Monday just to loosen the legs. I’m determined it won’t hold me back for long. ‘My next race wasn’t due to be until March 13. So in terms of picking a time to be injured, I couldn’t have chosen a better one. ‘I’m not sure if I will be ready to race then but obviously I will keep up with the fitness on the turbo. Stainton-Ellis was making his debut for the Pedal Heaven Excel Academy after earning a place on the UCI Continental team’s development squad last season. And he counts himself lucky his first major crash as a bike racer was not worse. He added: ‘We were heading down towards Southwick and we had just started a bit of through-and-off which was working well. It happened towards the bottom, as it flattens out around the lay-by. I think someone came off the front and sat up, which caused a ricochet down the bunch. The chap in front of me has moved to avoid another wheel and in the process has taken me out. At that speed, there was very little I could do. But that’s all part of bike racing. As I was heading towards the ground, I was just hoping there was not a car coming because I was going down into the offside lane. Fortunately there was not. At the roadside, the paramedic told me I had dislocated my shoulder. He sent me down to the hospital because he thought it had relocated itself and wanted to check it hadn’t caught anything on its way back in. It was only later in the evening the X-rays showed I had a crack across the socket and along the top of the shoulder blade. In four years of riding this is the first time I have actually come down. I count myself extremely lucky really"